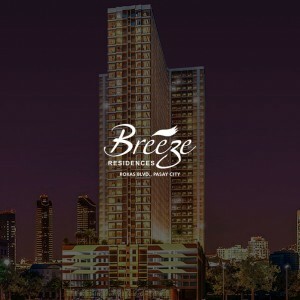 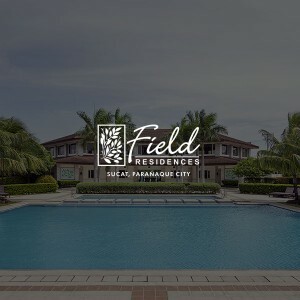 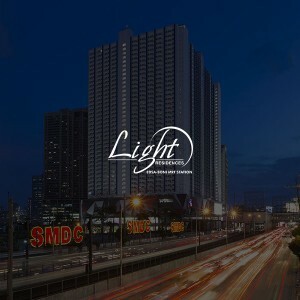 Your spledid lifestyle is within the horizon in SMDC`s Breeze Residences. 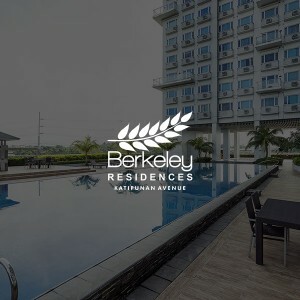 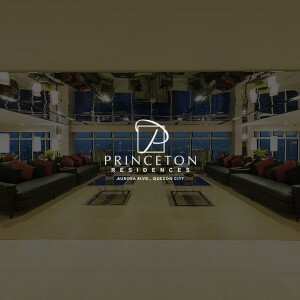 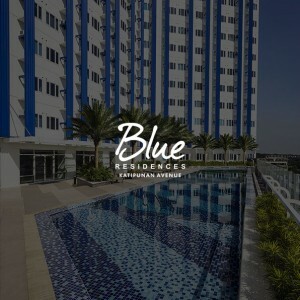 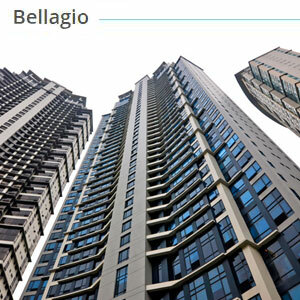 A residential condominium complex in the Bicutan, Paranaque neighborhood. 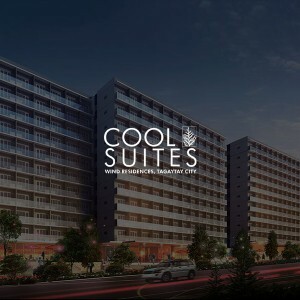 Cool Suites is the newest garden complex in the flourishing Wind Residences estate. 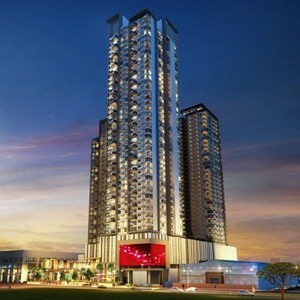 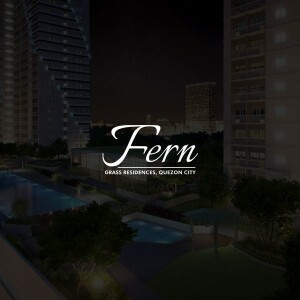 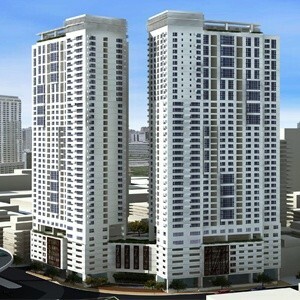 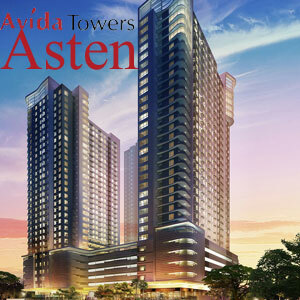 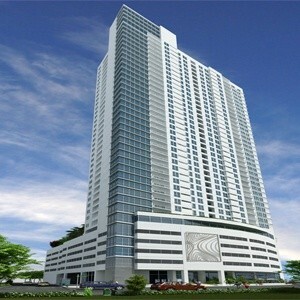 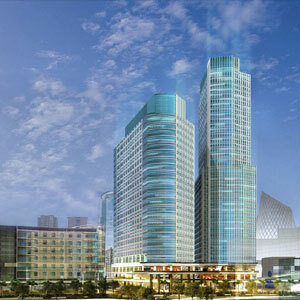 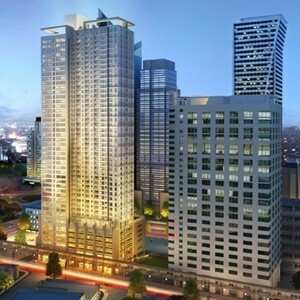 Fern at Grass Residences, just beside SM City North EDSA, is an exclusive two-tower development. 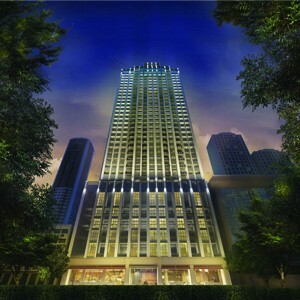 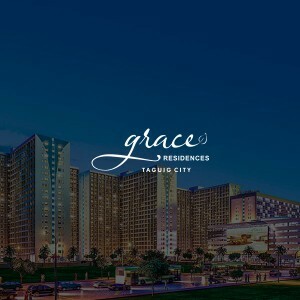 Grace Residences allows you to escape into your very own area of quiet. 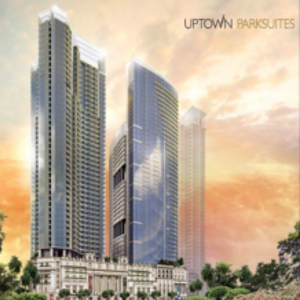 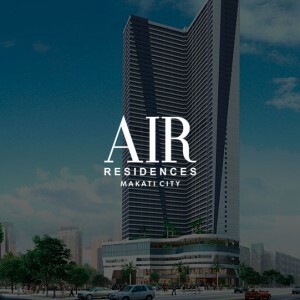 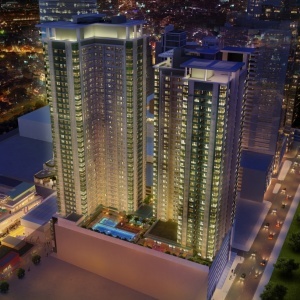 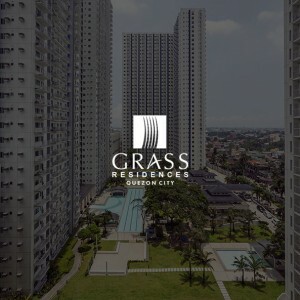 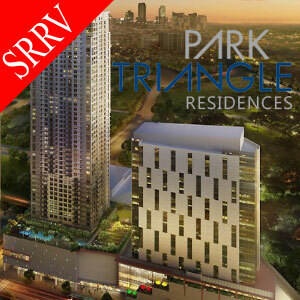 Grass Residences is built with an exclusive bridge way access to SM City North Edsa. 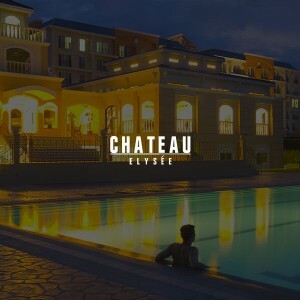 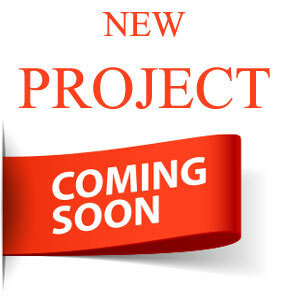 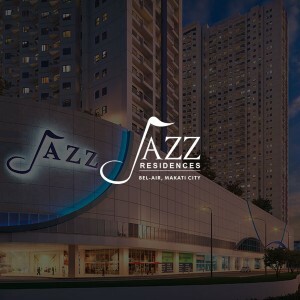 Known for its quaint and cozy restaurants and luxe designer shops for the home. 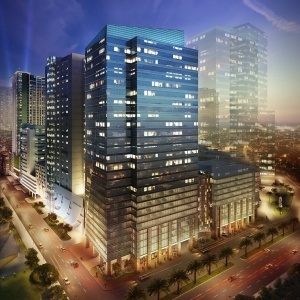 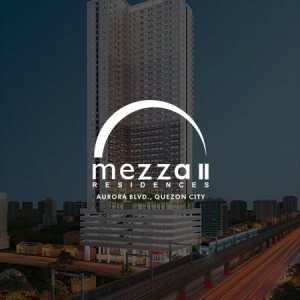 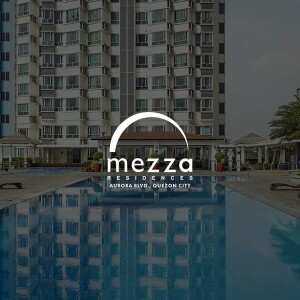 Mezza Residences offers a lifestyle that is both luxurious and easy. 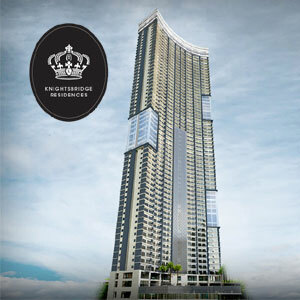 Live a few steps from everything, a reincarnation of the successful "Columns Ayala Avenue"
At the Knightsbridge Residences, you are given access to large designer convergence areas that effectively multiply the dimensions of your home.